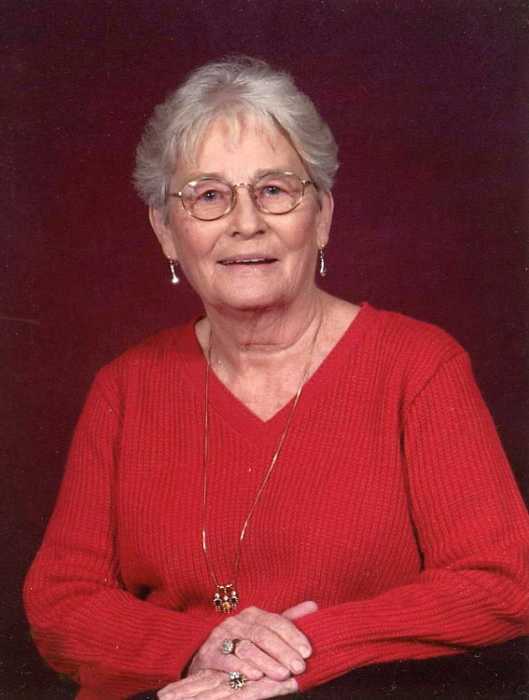 Mrs. Annie E. Hudson, 88, of Waynesboro, MS passed from this life Saturday, October 13, 2018 at Wayne General Hospital in Waynesboro, MS. She was born in Wayne County, MS on Tuesday, April 22, 1930 to Lora and Lewis Ezell. Mrs. Hudson is preceded in death by her husband, Wilbert Hudson; mother, Lora Ezell; father, Lewis Ezell; 2 brothers, Bobby Ezell, Robert D. Ezell; 2 sisters, Edna Ezell, Ruth Chestang. She is survived by her daughter, Charlotte Dykes, Ocean Springs, MS; 2 sons, Gearl Hudson, Glenn Hudson (Donna) both of Clara, MS; 2 brothers, James Ezell, Ira Ezell (Linda); 2 sisters, Pauline Cochran (Rudolph), Vivian Chestang; 6 grandchildren; a host of great grandchildren, 2 great-great grandchildren. Visitation for Mrs. Hudson will be held from 12:00 PM to 2:00 PM, Monday, October 15, 2018 in the Parlor of Freeman Funeral Home, 1305 Skyland Drive, Waynesboro, MS 39367. Funeral Services will be held at 2:00 PM Monday, October 15, 2018 in the Chapel of Freeman Funeral Home in Waynesboro, MS with Rev. Mitchell Smith officiating. Interment will be in Water Oak Cemetery in Wayne County, MS.